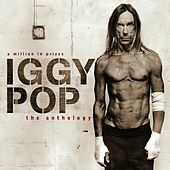 Compilation (P) (C) 2006 Virgin Records America, Inc.. All rights reserved. Unauthorized reproduction is a violation of applicable laws. Manufactured by Virgin Records America, Inc., 150 Fifth Avenue, New York, NY 10011.